Thai families share a strong bond, and when the Thai lady gets married and moves away to the UK, she will miss her family and they will miss her. In this situation it is possible for you with your Thai wife to arrange a UK family Visa for her family member. A UK family Visa is valid for up to 6 months, while in the UK the Thai brother or sister will not be able to work and will need to return to Thailand within the time frame given by the British embassy at the time of the application. 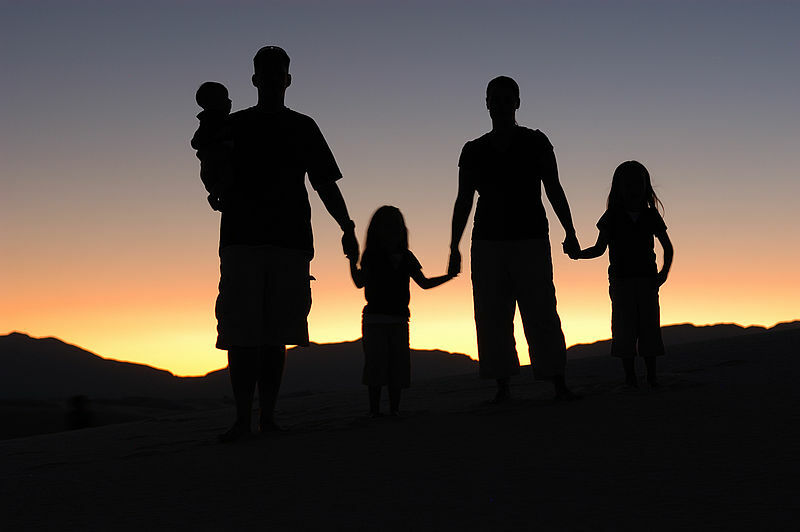 A UK family visa is a tourist visa, but often referred to as a family visa.